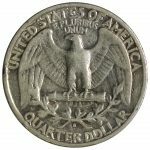 The Washington Quarter has been minted from 1932 to the present with several design changes over the years. 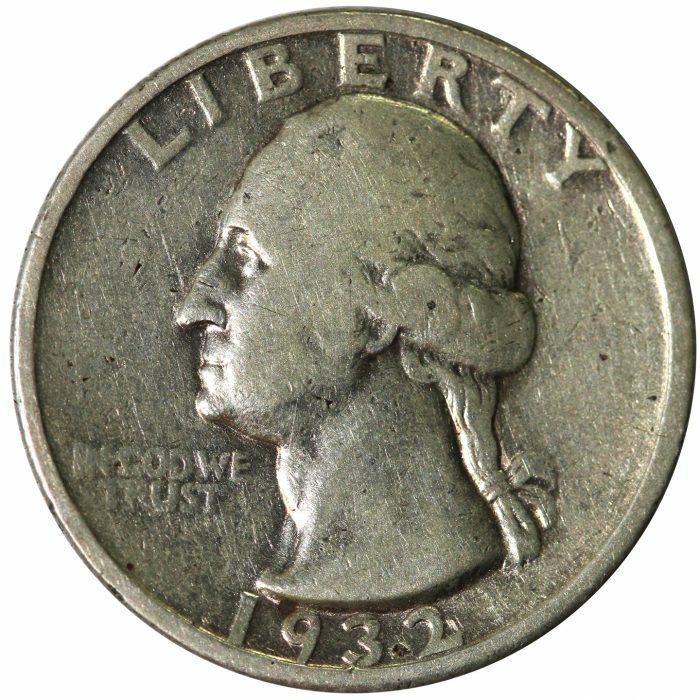 First minted to commemorate the 200th anniversary of the birth of George Washington and designed by John Flanagan, a noted sculptor of his day. 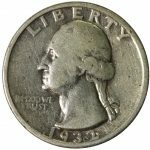 Issued as Silver coinage from 1932 to 1964, the mint changed over to clad coinage in 1965 to the present.